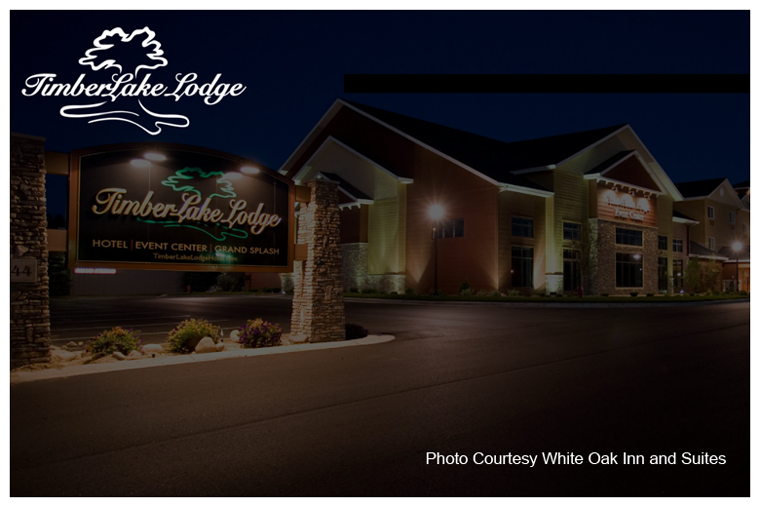 Timberlake Lodge is a higher end hotel for folks who prefer above average comfort and enjoy the convenience of staying in town. Timberlake provides very good food and drink on the premesis and they provide a continental breakfast. This hotel is rated highly not only by fishing guests, but by folks visiting Grand Rapids for sports events, business meetings and family gatherings. 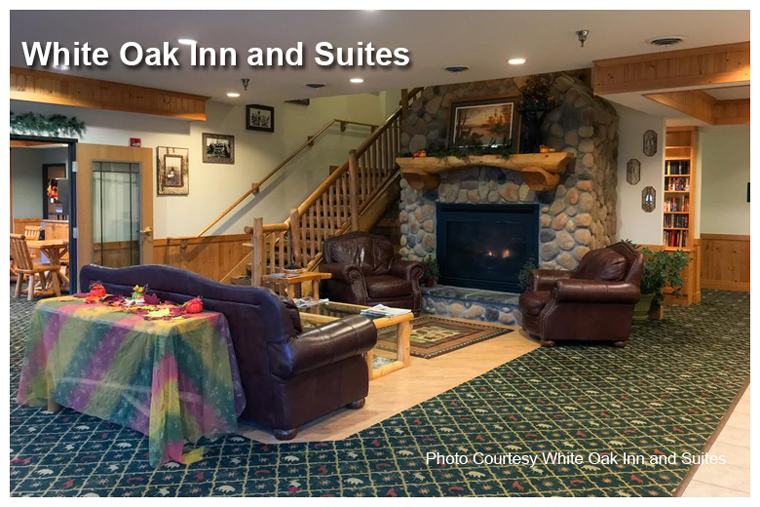 White Oak Inn and Suites offers clean, comfortable, basic lodging and caters to fishing customers. Just outside of Deer river, there are stores, fuel and restaurants nearby. The Outpost Inn lies adjacent to the hotel and offers a dining room and bar open during afternoon and evening hours. 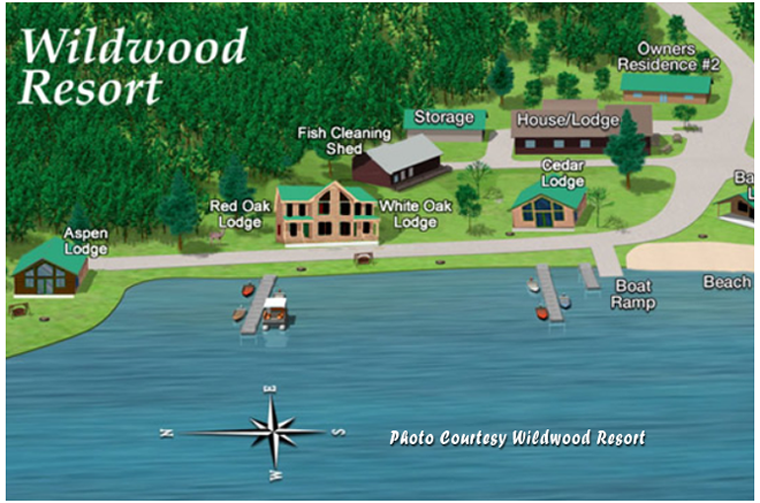 Located on Bass Lake, Wildwood Resort features newly remodeled modern cabins.